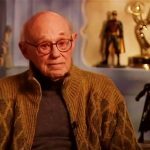 Ben Melniker, former MGM executive and producer on almost every Warner Bros comic book movie produced in the last 30 years, has passed away. Mr Melniker began his career at Hollywood studio MGM in 1939 (appropriate, considering 1939 is considered one of the most impressive and important years in the industry’s history), working his way up to become an executive and chairman of the film selection committee (basically, giving the green-light to films being put into production), and some of the projects under his purview included Ben Hur, Dr Zhivago and Stanley Kubrick’s 2001: A Space Odyssey. 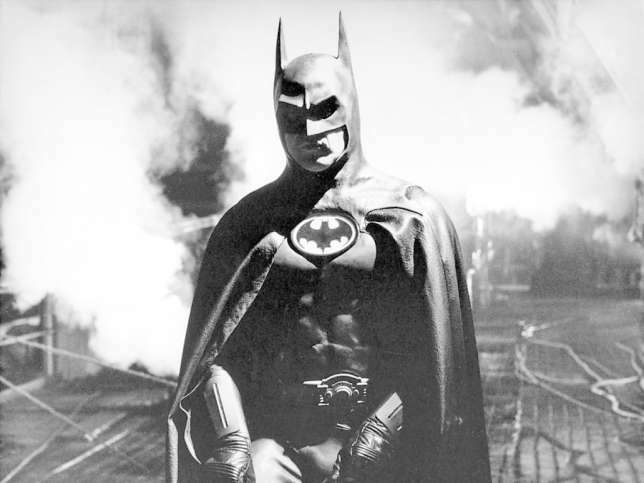 Mr Melniker was also credited as an executive producer on cult classics such as Swamp Thing (1982) and The Return Of Swamp Thing (1989), before he, along with associate producer Michael Uslan, purchased the rights to DC’s famous Batman character. Melniker’s name has been included as an executive producer role on every Batman film project – live action or animated – ever since, including Christopher Nolan’s trilogy, Batman V Superman, and 2017’s Justice League. Melniker also produced the 2005 version of Constantine, and Frank Miller’s 2008 flick The Spirit. 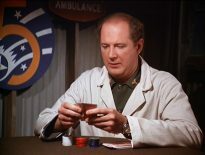 His television producing credits include Dinosaucers, Fish Police and Where On Earth Is Carmen Sandiego. 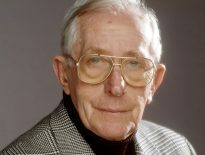 Benjamin Melniker passed away on February 26th, aged 104.